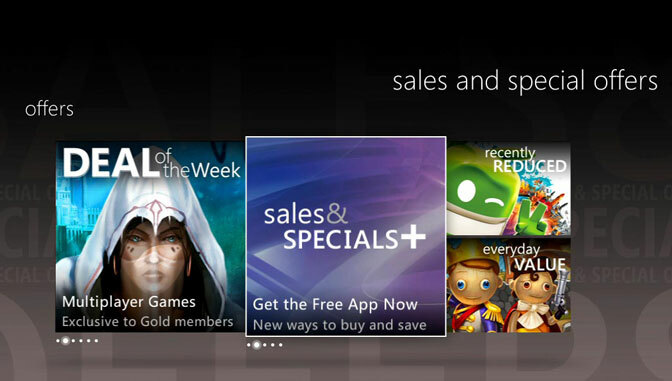 Need more ads in your Xbox media apps? Well, you’re getting them whether you like it or not – Microsoft has expanded its lineup in advertising partners on Xbox Live, the company announced last week (as reported by Gamasutra). Since December, many media apps on Xbox Live have featured 15- to 30-second video ad spots, including UFC, Crackle and TMZ. With the expansion, new apps will soon feature the ads, including ESPN, Last.fm, GameSpot and others. 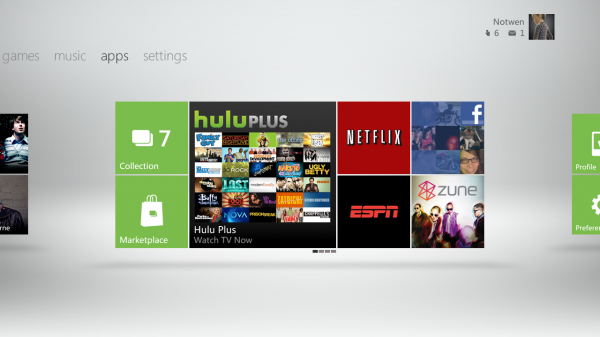 The ads first appeared as part of Microsoft’s most recent major Xbox dashboard update, a primary goal of which was to put media at the forefront and initiating the Xbox’s transformation from gaming console to all-purpose entertainment hub. This seems to be paying off for the electronics giant, as Microsoft reports that usage of entertainment apps on the platform has nearly doubled and Gold subscribers in the United States alone spend an average of 84 hours a month on the service.